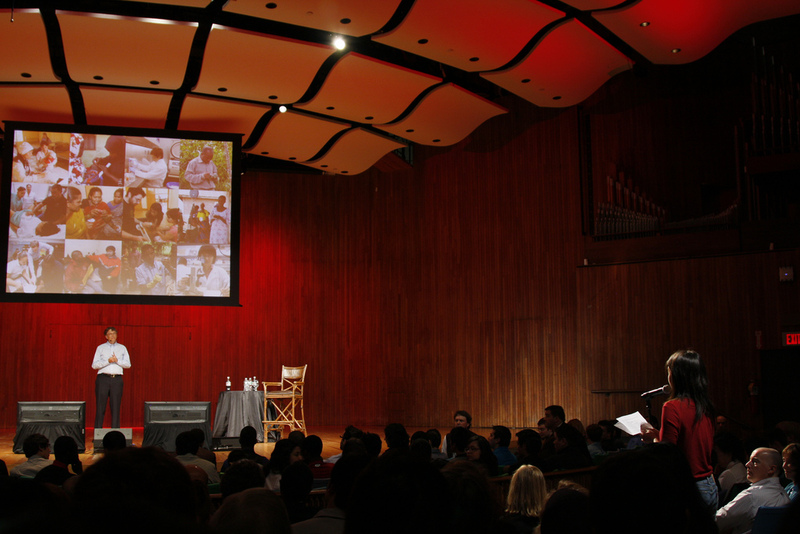 Bill Gates Comes to MIT! 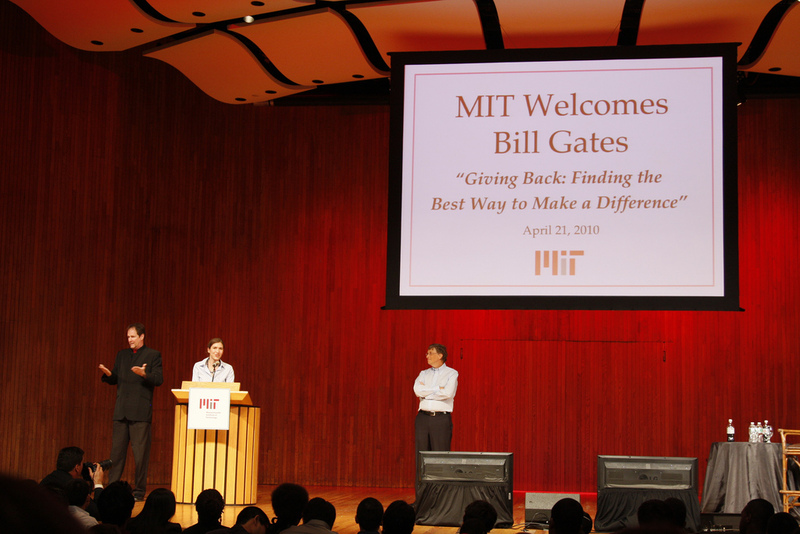 A couple weeks ago on April 21, 2010, Bill Gates, Chairman of Microsoft and Co-chair of the Bill & Melinda Gates Foundation, came to MIT to give a speech about philanthropy. 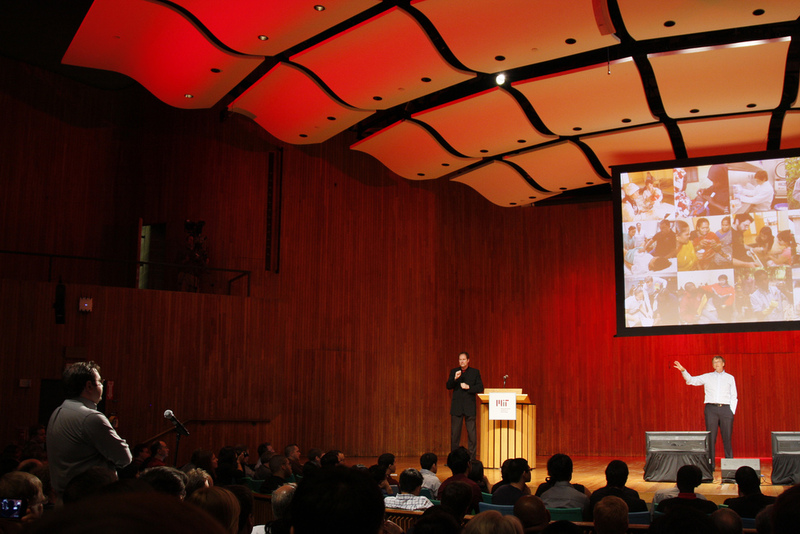 I was lucky enough to have been selected to receive a ticket through an MIT lottery, and the speech definitely did not disappoint. With students, faculty, and Gates Millennium Scholars filling up Kresge Auditorium to watch the one-time world’s richest man, Gates spoke about his efforts to redistribute his wealth amongst organizations he felt would impact the world. 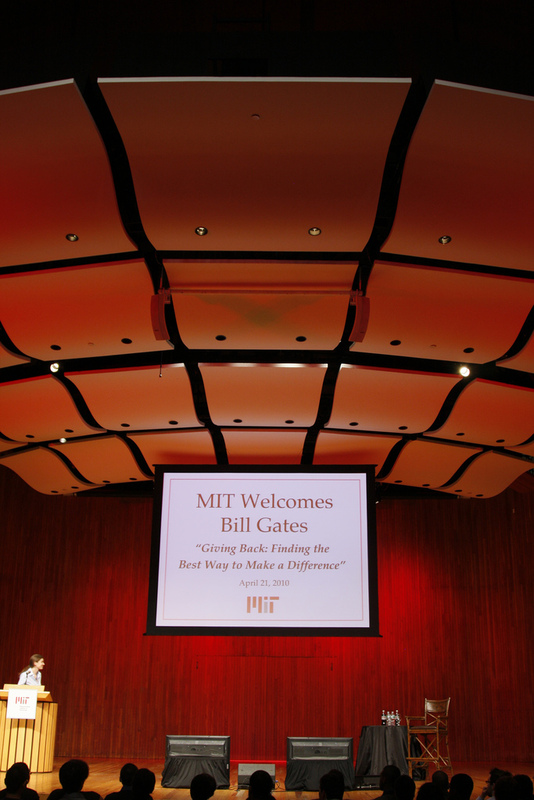 Gates spoke a lot about green energy, and praised the students and faculty of MIT for their ground-breaking research in the field of renewable energy. Gates also stressed the importance to give back to the world, something he did when he started the Bill & Melinda Gates Foundation in 2000. 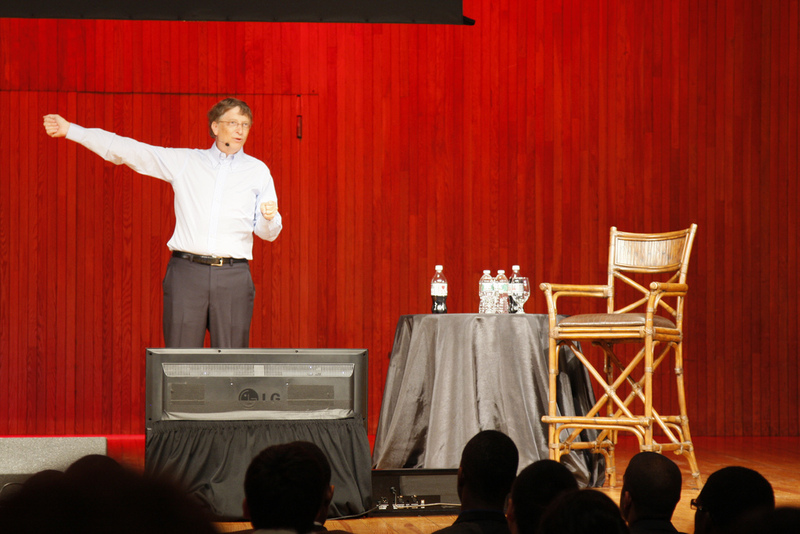 After a short but to the point speech, Gates gave the chance for students and members of the audience to ask him questions regarding everything from Professor Sadoway’s Solid State Chemistry (3.091) class to the impact of his philanthropic efforts on the rising popularity of green energy. I thought the speech was inspiring and humbling, to say the least. 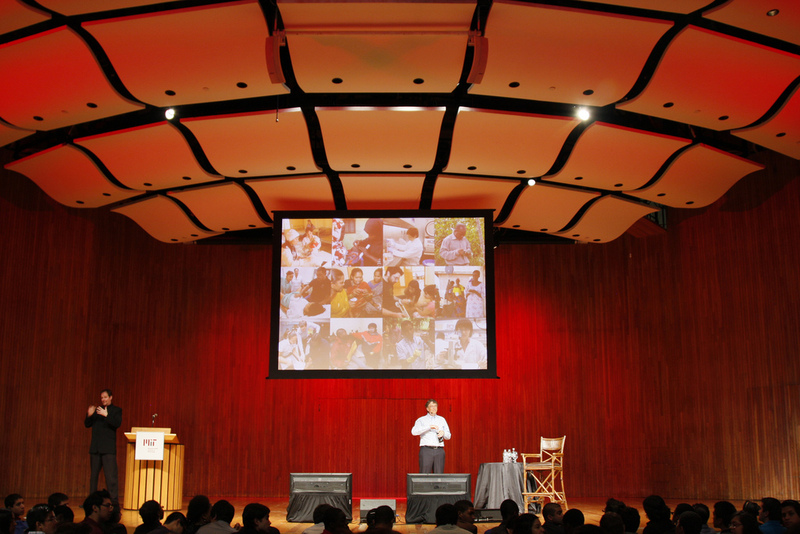 Seeing such a popular technology icon speak of the importance of keeping others in mind and not being selfish was a very insightful experience, and it was amazing that MIT allowed him to come and speak in front of us.